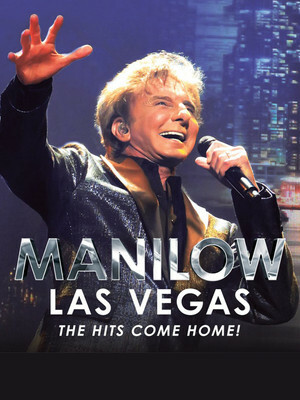 Debuting in May 2018, international superstar crooner Barry Manilow has been bowling over Vegas audiences with his newest residency - Manilow: Las Vegas - The Hits Come Home! A retrospective of his stunning career, catch the 75-year-old as he laughs in the face of retirement and takes to the stage to bring you an 85 minute spectacular of laughter, memories, and music! In terms of record sales and longevity, Barry Manilow is one of the most successful adult contemporary singers ever. The facts speak for themselves; 65 million albums, 3,000 concerts and 28 platinum records. 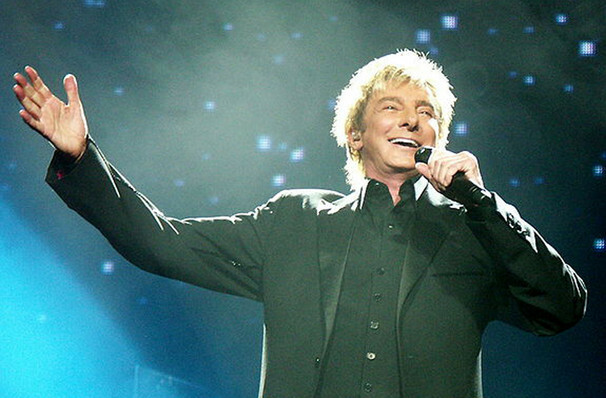 As well as producing and arranging albums for his fellow artists such as Bette Midler and Dionne Warwick, Manilow has also written songs for films, commercials, and musicals. Don't miss the king of the "Copacabana" himself, He'll be playing a selection of his hits from his vast catalog including favorites such as 'Mandy','I Write The Songs','Looks Like We Made It' and many, many more! Sound good to you? Share this page on social media and let your friends know about Barry Manilow at International Theater. Please note: The term International Theater and/or Barry Manilow as well as all associated graphics, logos, and/or other trademarks, tradenames or copyrights are the property of the International Theater and/or Barry Manilow and are used herein for factual descriptive purposes only. We are in no way associated with or authorized by the International Theater and/or Barry Manilow and neither that entity nor any of its affiliates have licensed or endorsed us to sell tickets, goods and or services in conjunction with their events.